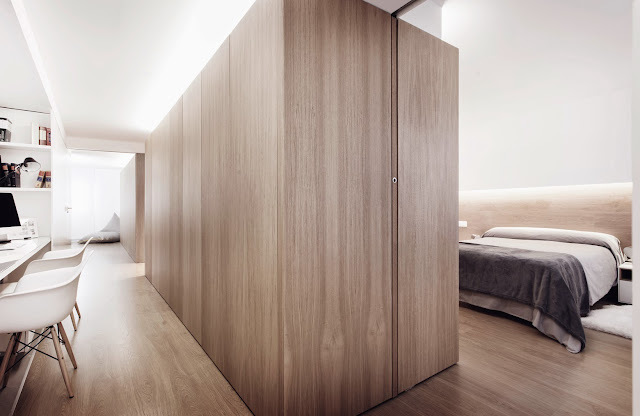 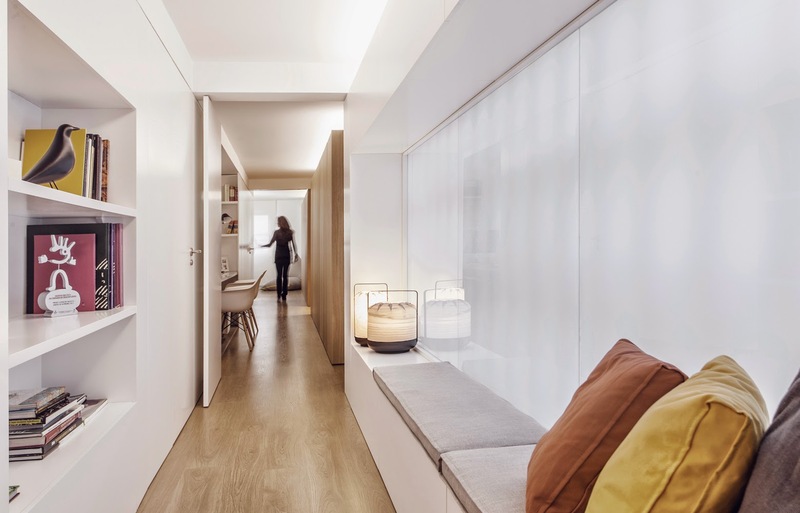 Spanish studio Onside refurbished an apartment in Valencia, Spain, with a minimalist approach that focuses on the use of wood and light as key features that define the interior space. 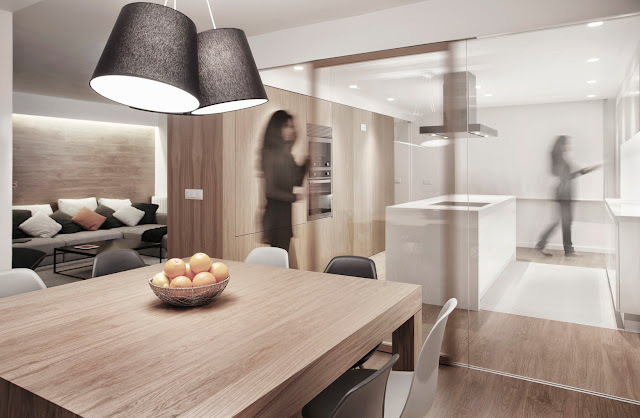 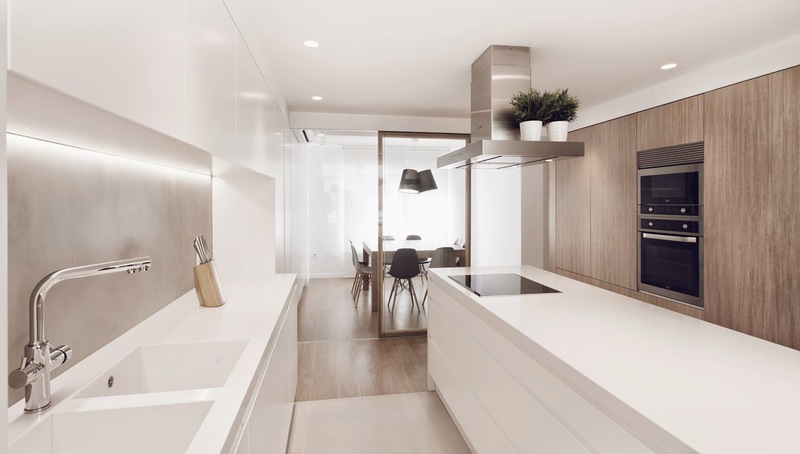 Refurbishment and interior design of an apartment placed in “El Ensanche” district of Valencia. Spanish studio onside, formed by architects Carlos Balada and Carlos Bonet, planed the refurbishment and interior design of an apartment placed in “El Ensanche” district of Valencia. 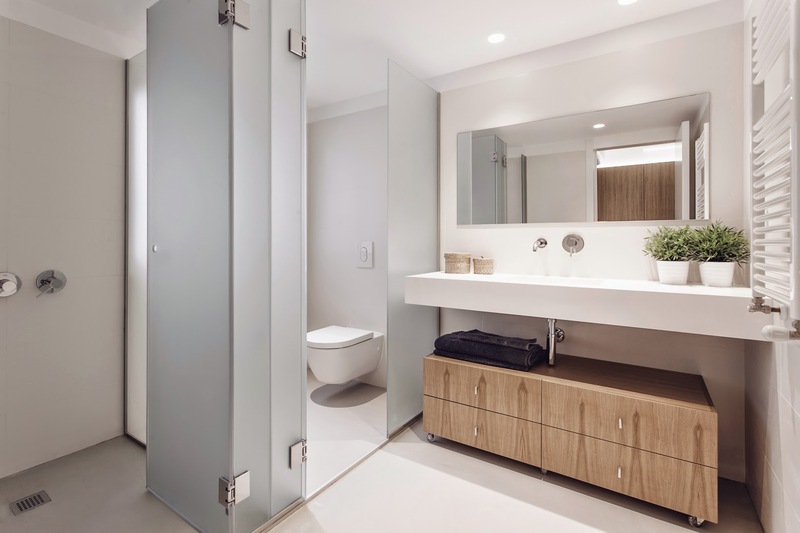 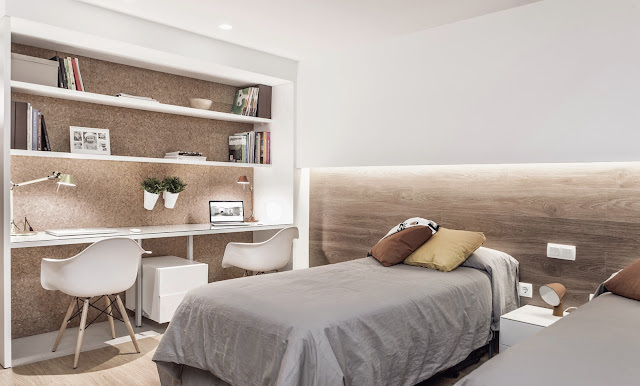 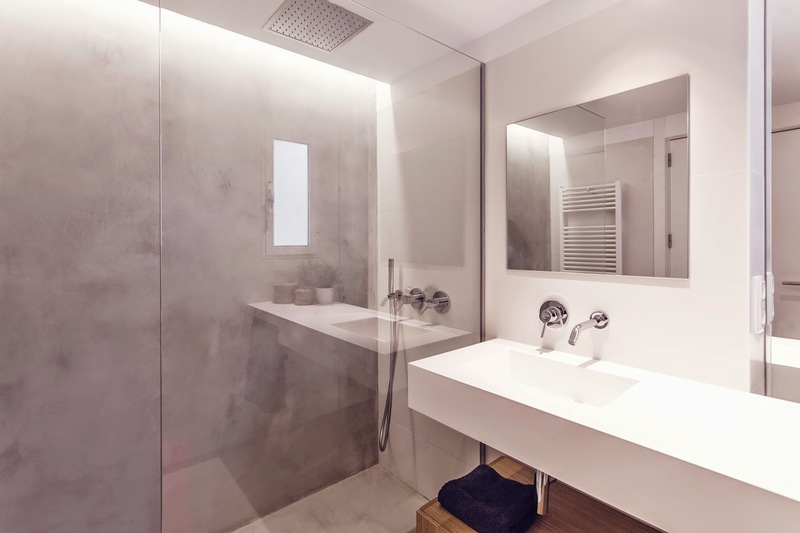 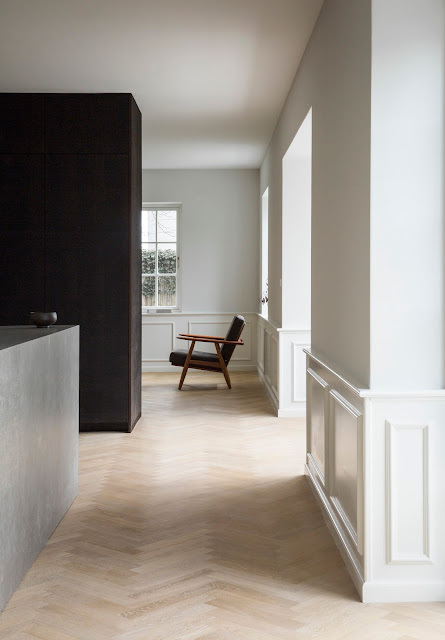 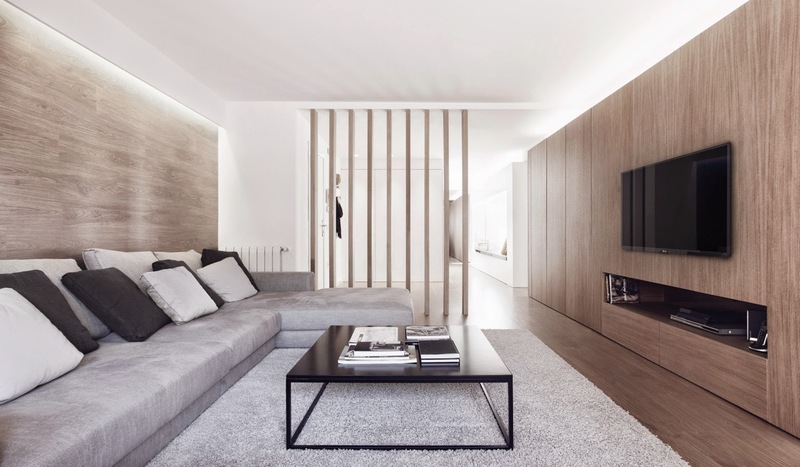 The preliminary design of this apartment, received in 2013 the Valencia CREA Award, to recognize the work of young artists in the Interior Design category | Ciudad de Valencia Award. 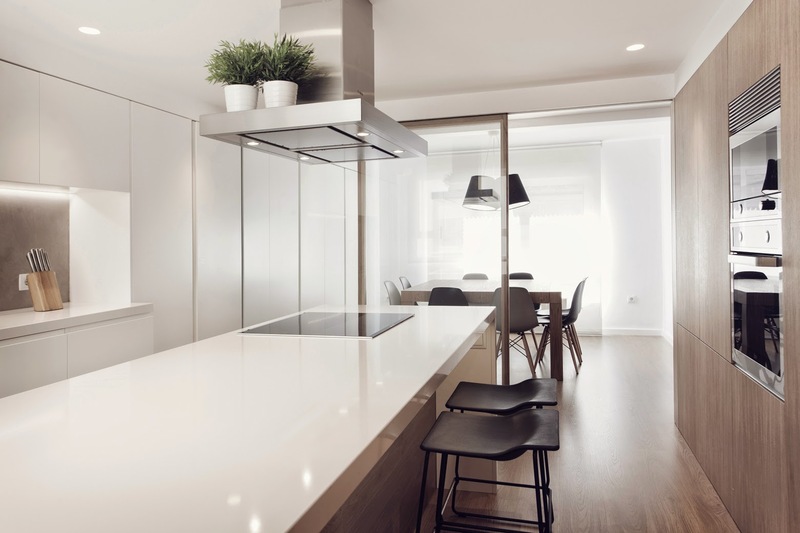 As a special requirement of the client is maximized the kitchen value as hearth of the house, and meeting point for the family.